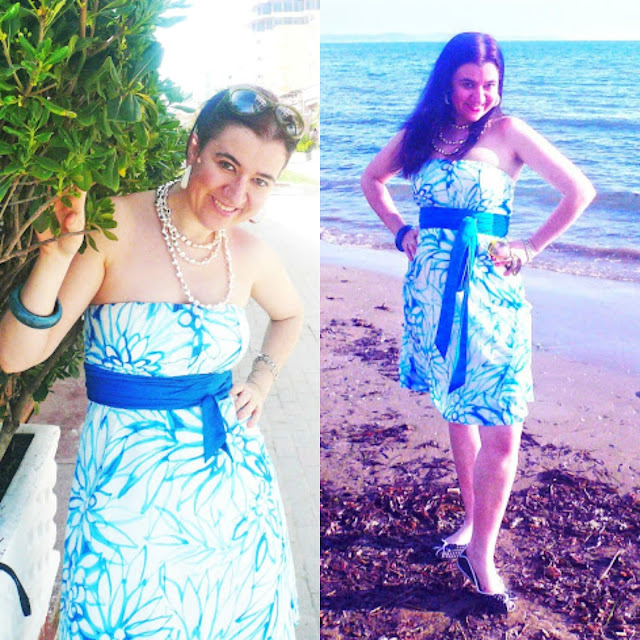 Throwback on a Hump Day with a Strapless Blue Floral Dress + Linkup. Happy Hump Day you all! 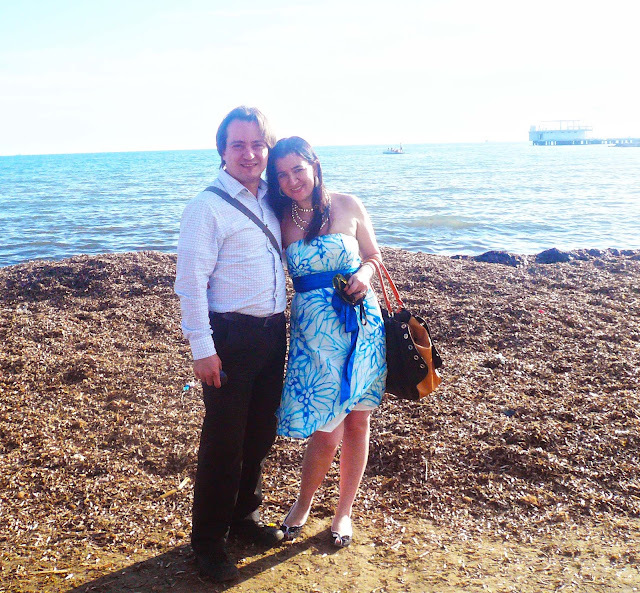 Throwing it back today with some previous Summer photos, from a past vacation (from a few years ago), that my husband and I spent in Durres, Albania. I have been running like a chicken with its head cut off lately and have had no time to edit my current outfit posts so in honor of Summer and especially since my own Summer vacation is less than two weeks away, I figured I would throw it back with these gorgeous photos of a beautiful beach (wish I was there now). Vivian is feeling much better after her mouth surgery last week, thank you to all for asking and all the prayers. I wish her appetite would get better though! Yes, we are over-dressed for the beach but we wore these outfits since we were eating lunch at a fancy, classy seafood restaurant which was literally a few steps away from the beach. 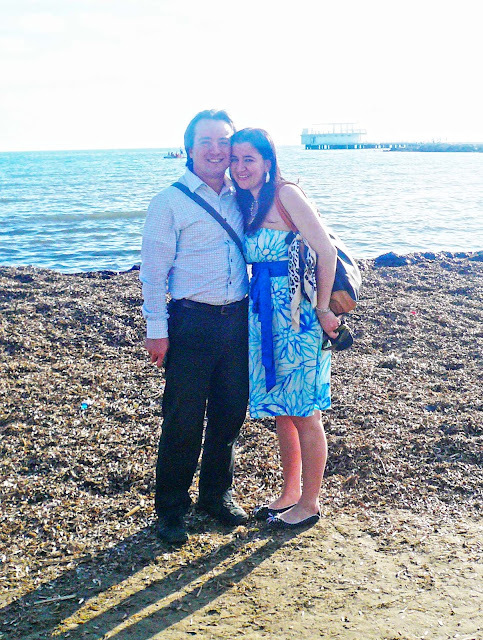 That is the Adriatic Sea behind us! I own several strapless Summer Dresses but nothing to me symbolizes Summer like white+blue mixed together, better yet if it is in a floral pattern like this dress - the Ultimate Casual Summer Dress. I added some Silver-Tone Beads and some White Hoops. I accessorized with Olive Sunglasses and a Blue Cuff Bracelet. My Black+Cognac Leather Tote is not very Summery but I needed it to carry all of my things (like my swimsuit, flip-flops, all my makeup and everything else a girl needs). What would have made this outfit better is a floppy hat but I hadn't brought one with me. I still love this outfit and these photos though and would wear this again, in a heartbeat! White & Cobalt Blue, Floral-Print, Light Cotton, Strapless Dress w/ Cobalt Silk Sash: The Limited (quite similar, on Huge Sale, my Favorite), (similar fancy option, on Sale, love this), (black floral option, Steal, love this). Oval-Shaped, Olive Green, Plastic Sunglasses: Old Navy (similar, Steal, love these), (similar cat-eye option, Great Deal, love these), (similar, Splurge). Long, Stretchy, Silver, Large-Beaded Necklace (worn in 3 strands): The Limited (quite similar, on Sale), (similar ombre option, Great Deal, love this), (quite similar, Splurge, my Favorite). Ivory & Gold-Toned, Metallic Hoop Earrings: H&M (similar, on Sale), (similar fun option. Steal, my Favorite), (similar, set of 3, on Huge Sale, love these). Blue Python-Print, Plastic, Wide Bangle: Express (similar, Huge Steal, love this), (similar wide cuff, my Favorite), (similar wide cuff, Splurge). Black Leather Handbag w/ Orange Palettes off the Sides + Camel Palette on the Bottom: Purchased in Tirana, Albania (similar, on Huge Sale, love this), (similar, Fantastic Deal, love this), (similar dressy, elegant tote, Small Splurge, my Favorite). Yellow Silky Leopard Purse Scarf: Purchased in Tirana, Albania (similar w/ fringe, Huge Steal), (similar big scarf, Steal, love this), (quite similar, Splurge, my Favorite). Canvas, Black+White, Polka Dot, Peep-Toe Ballet Flats w/ Bows: Steve Madden (similar suede option, Great Deal, love these), (similar, on Sale, my Favorite), (similar w/ dots, on Huge Sale, love these). 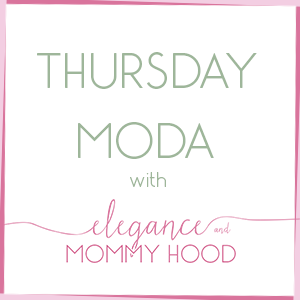 This week on Thursday, myself and the ladies that host "Thursday Fashion Files" JILL from Doused in Pink and CARRIE from Curly Crafty Mom are combining our linkups, so it is a double dose of fun between Thursday Moda and Thursday Fashion Files. 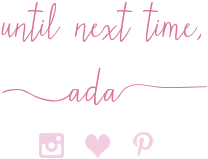 I am here to welcome you to join our linkup with your latest and greatest posts! !